Geneva, Switzerland, 19 January 2018 – The Federal Government of Germany held its last Steering Group meeting as Chair of the Platform on Disaster Displacement (PDD) and passed on the baton to its Vice-Chair, the government of Bangladesh, to lead PDD until June 2019. “Bangladesh is honoured to assume the Chairmanship of the Platform. 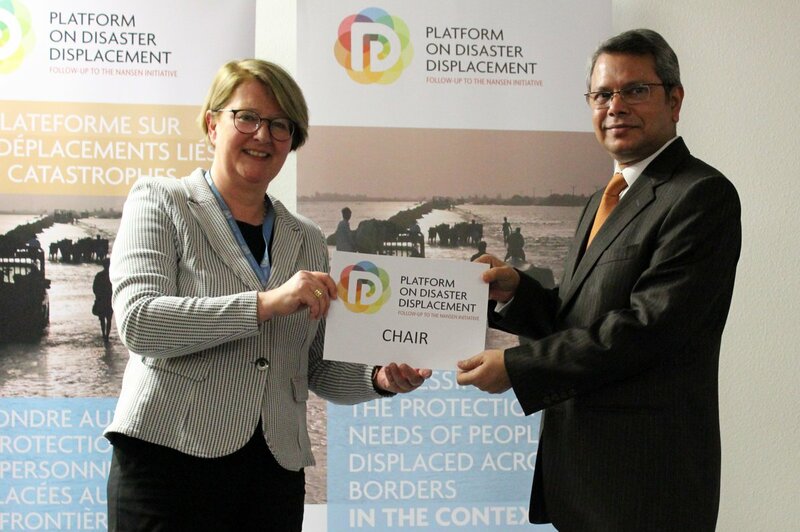 For us, as one of the most natural disaster-prone and climate-vulnerable countries, to continue with the innovative work done by the Platform addressing climate change and disaster induced displacement is a priority,” said the Ambassador and Permanent Representative of Bangladesh in Geneva Mr. M Shameem Ahsan at that occasion. Floods, earthquakes, tropical storms and volcanic eruptions force 24.2 million people on average each year to leave their homes. 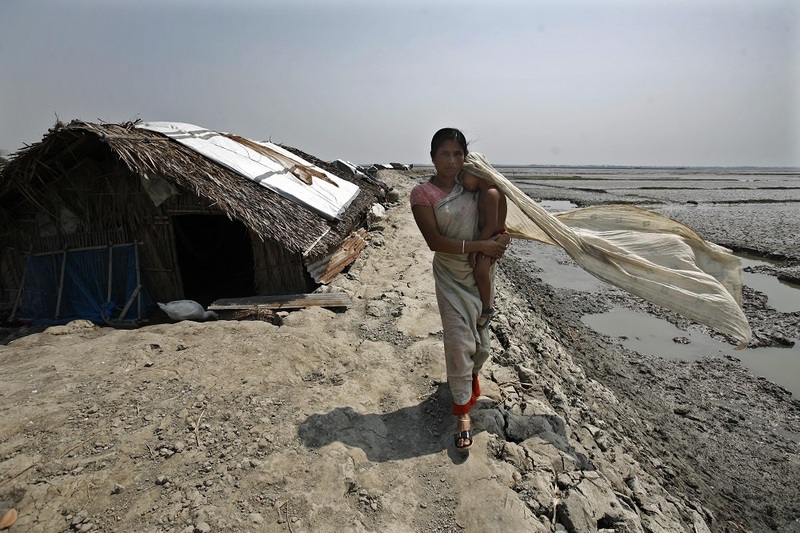 With climate change, these numbers are expected to increase and lead to more displacement. Large-scale displacement has devastating effects on people and communities as it creates complex humanitarian and development challenges that call for urgent action and partnerships beyond traditional silos. Launched at the World Humanitarian Summit in Istanbul in May 2016, the state-led Platform works towards better protection for people displaced in the context of disasters and the effects of climate change while building partnerships between policymakers, practitioners and researchers and constituting a multi-stakeholder forum for dialogue and implementation at the regional level. The main objective is to follow-up on its predecessor – the Swiss and Norwegian led Nansen Initiative – and to implement the recommendations of the Protection Agenda, a toolbox to better prepare for displacement and to respond to situations when people are forced to find refuge, within their own country or across a border. 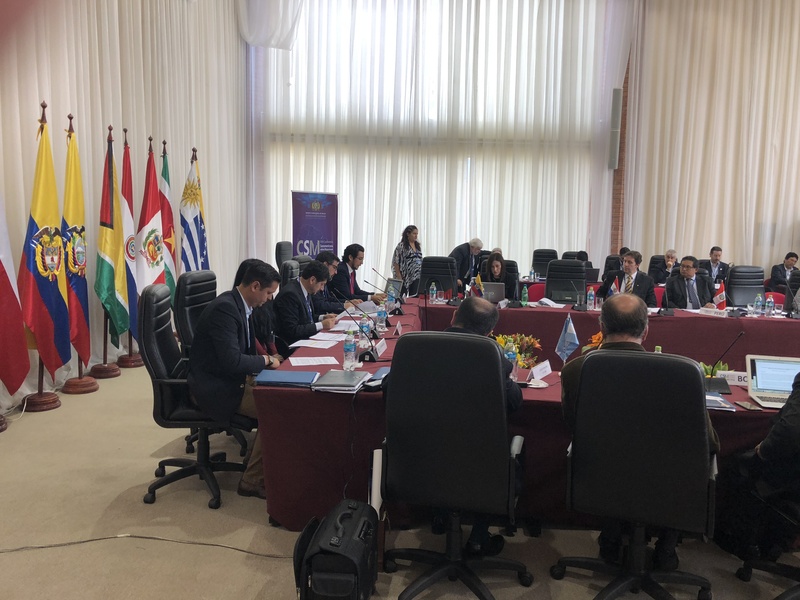 The Steering Group directs the work of the Platform and its related efforts at the global level based on its 2016-2019 Strategic Framework and Workplan. The function of the Steering Group includes: 1) Providing political support and commitment to raising awareness on disaster displacement and to disseminating and implementing the Protection Agenda, 2) Actively participating in the promotion and development of policy priorities and policy interventions, and 3) Lending leadership and guidance in the development of the strategy of the Platform. “We have made major achievements in the past 1.5 years thanks to the support of our active Steering Group Members. It was a pleasure to chair this group, to work together with Steering Group Members, the Envoy, UNHCR and IOM, the Coordination Unit, and we look forward to further engagement as an active Steering Group member, “ concluded the representative of the outgoing Chair, the Permanent Representative of Germany to the UN in Geneva, Antje Leendertse. 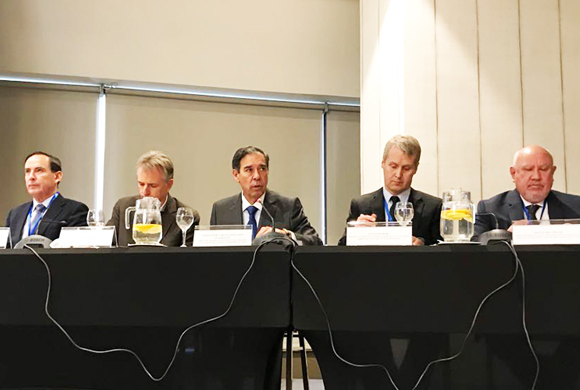 During the meeting, the Government of France announced its interest in assuming Vice-Chairmanship of the Platform, and Chairmanship as of July 2019. The announcement was well received among Steering Group Members and the new Vice-Chair was confirmed. This ambassadorial level Steering Group meeting included the participation of representatives of Australia, Bangladesh, Brazil, Canada, Costa Rica, European Union, France, Germany, Madagascar, Maldives, Mexico, Morocco, Norway, the Philippines, Senegal and Switzerland. For the Standing Invitees, the Director General of the UN Migration Agency (IOM), William L. Swing, and the Assistant High Commissioner of the UN Refugee Agency (UNHCR), Volker Tuerk were present along with Moin Karim, Director of Europe and Central Asia Region of United Nations Office for Project Services (UNOPS) who host the PDD Coordination Unit.